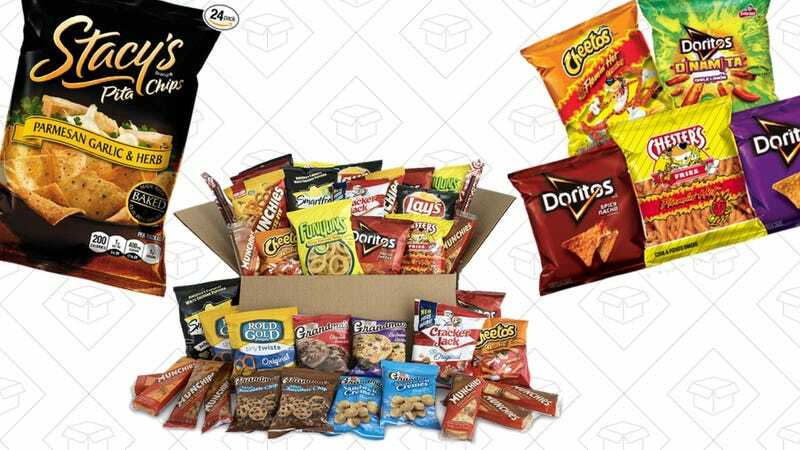 An endless supply of chips and cookies in my pantry is a dream, and it looks like Amazon wants to make that a reality. 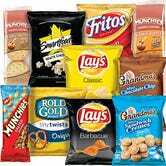 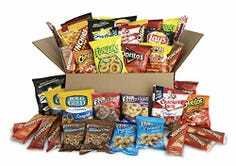 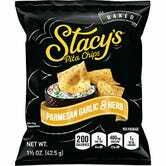 Use Subscribe & Save (you can always cancel) and grab massive variety packs on Frito-Lay products for 20% off. 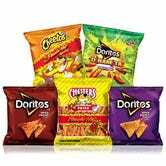 There are tons to choose from like Cheetos, Doritos, Sun Chips, Stacy’s and more.